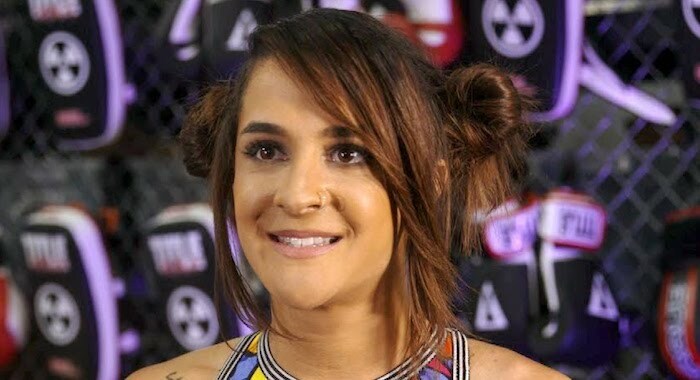 WWE NXT and NXT UK Superstar, Dakota Kai has confirmed that she is heading into surgery today to fix her torn ACL, posting a lengthy statement on Twitter. Kai has confirmed that she tore her ACL and this morning she will be getting surgery. Kai suffered the injury at an NXT house show in Green Bay, but the extent of the injury has been kept quiet during the Holiday period, which she spent with family. Kai will likely be out of action for at least six months and therefore she will not be back until late-Summer at the earliest. Everyone at ProWrestling.com wishes Kai a speedy recovery.